Art Walk 2018 presents such an wonderful experience for art lovers. Take your day to the next level and reserve your ticket for the first ever "One Bite" Experience. Each participant will be able to delight in the creations of seven of our Downtown restaurants. For additional information on this entire event visit our website at DowntownBGOhio.org or call our office at 419-354-4332. 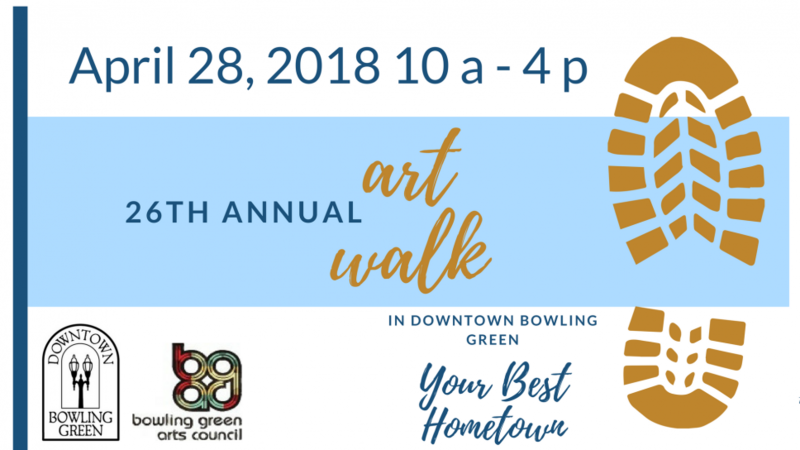 Connect with 26th Annual Art Walk!